The icon was asked by American novelist Rick Moody to present “sort of a work flow diagram” for the album as part of an essay he was putting together about it for The Rumpus. Moody never expected to hear from the singer, but he did – receiving a 42-word message from Bowie, which he used in a 14,000-word critique, “produced in two short weeks”, for the website. In true Bowie fashion, his message is both mysterious and artistic. “The Next Day” marked Bowie’s return to music after a decade of silence, with most assuming he had gone into either semi-retirement, or retirement, outright. The album was greeted with enthusiastic response from critics and fans, who made it Bowie’s first #1 UK album in 20 years and delivered a #2 debut on the Billboard 200. 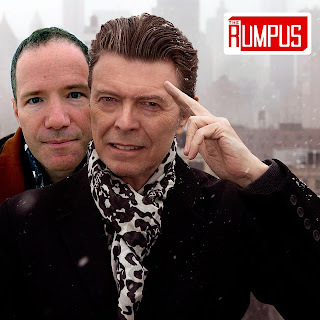 Read Rick Moody’s full essay at The Rumpus here.